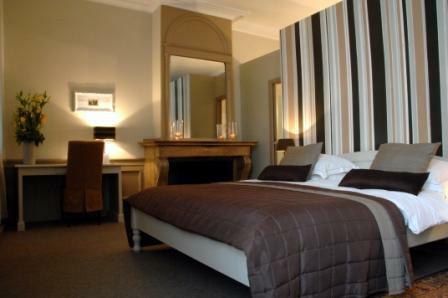 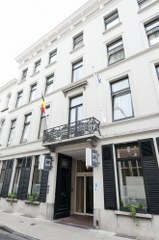 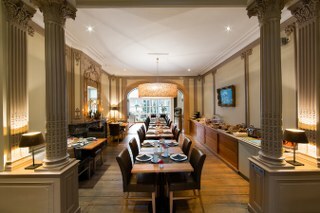 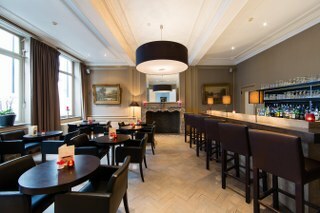 Hotel de Flandre Gent offers the discerning business and leisure traveller all the grandeur of a classical 19th century building with all the modern convenience to which one is entitled. 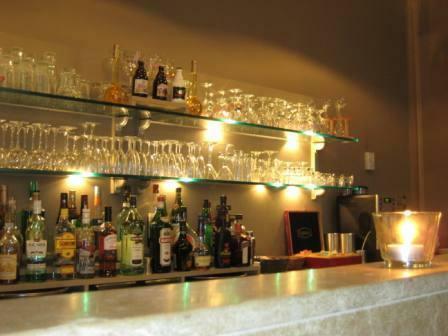 In the trendy lounge you can relax with a cup of coffee or cocktail. 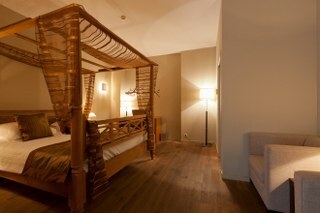 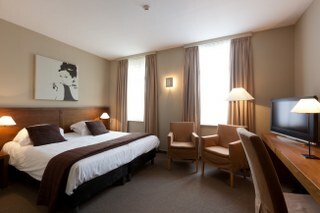 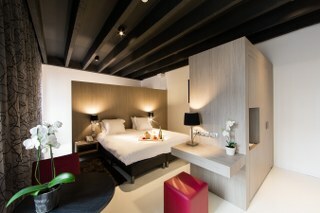 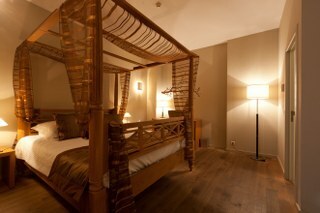 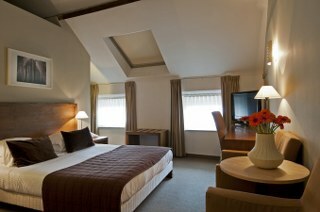 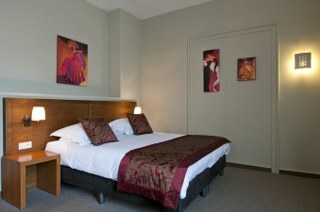 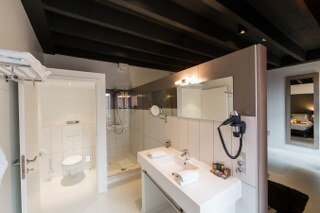 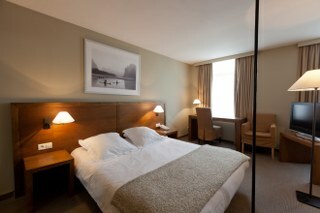 The 47 rooms have a style of their own which has been achieved by blending the old with the new.